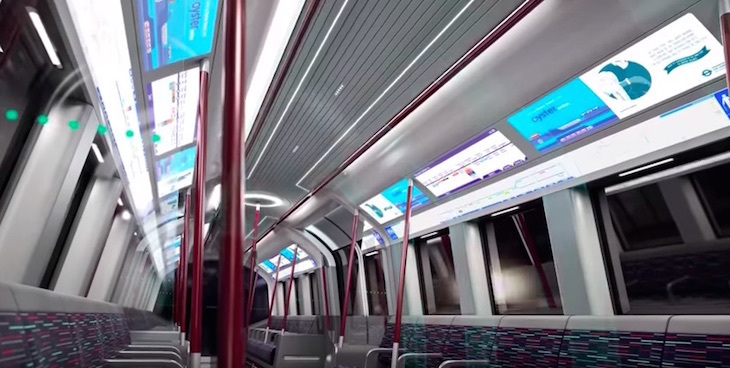 TfL has commissioned 94 new design trains for the Piccadilly line, in a £1.5bn contract. 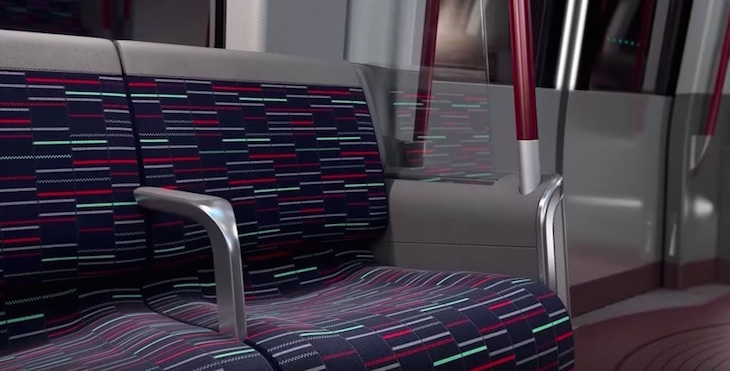 The new trains will be designed and built by Siemens Mobility Limited in Goole in East Yorkshire, and form the first part of the Deep Tube Upgrade Programme, which will eventually be rolled out across the Piccadilly, Bakerloo, Central and Waterloo & City lines. 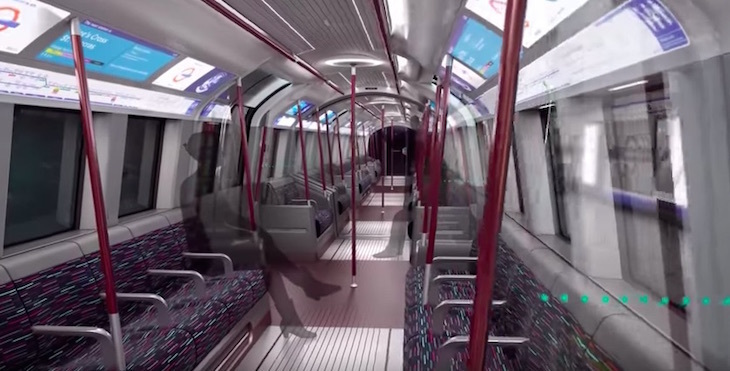 The new trains are six metres longer than the existing Piccadilly line trains, have walk-through carriages, and are fully air-conditioned. They also have improved information systems for customers on board (including what look like LED screens). The same design is then expected to be used on the other three deep tube lines. The entire 1970s Piccadilly line fleet will be replaced, with the new trains planned to be in use from 2023, with up to 27 trains per hour running on the Piccadilly line in peak time from 2026. Currently, a maxiumum of 24 run per hour. Peak capacity on the busiest parts of the Piccadilly line is due to increase by more than half by the end of the 2020s, carrying an extra 21,000 passengers per hour. 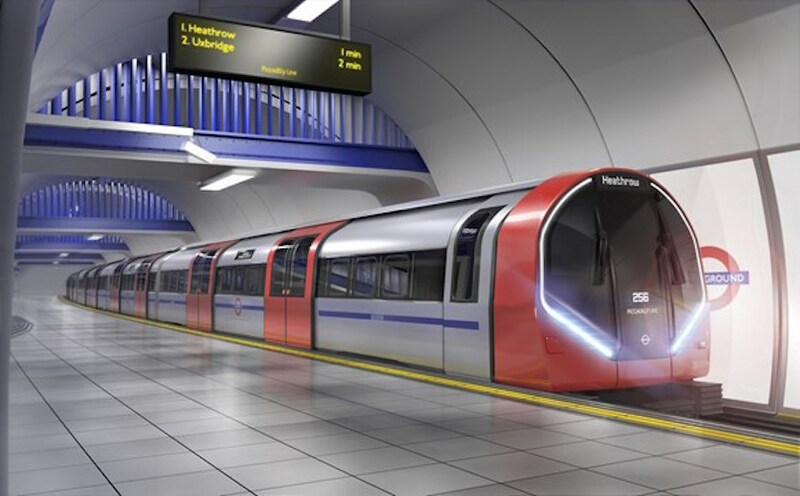 Today’s announcement of our intention to award the contract to design and build a new generation Tube train is a huge milestone for London Underground. We are delivering the biggest investment programme in our history to continue to improve customers’ journeys and support London’s population and employment growth. It also demonstrates once again that investment in London creates jobs and apprenticeship opportunities right across the country. These trains will transform the journeys of millions of our customers, and provide faster, more frequent and more reliable trains for decades to come.